Shall the class name be case sensitive? Shall the folder be searched recursively? It has been a while since my last post and I’m very sorry for that but I’m currently very busy in work as in my private life. Yesterday I struggled a little bit around with generating xml from a select and put it into a plain text file. I needed a fast way to put the xml into a file for a temporary workaround so I didn’t really care about clean way to do this. The first part was pretty easy (generating xml from a select) but on the second part I wasted too much time for that simple task. Unfortunately also google wasn’t really helpful so I decided to put the few lines of code into my blog so that it’s documented for all the other peoples out there. The important thing here is the .getclobval() after the column in the select clause but first let’s see the second part. That part looks now also pretty easy as you just can use result.getString(1) in here. But this is just possible because we called the getclobval() function in the select. This is a method of the XMLTYPE result object and will cast the result from XMLTYPE to CLOB. Without using getclobval() you will be surprised because result.getSQLXML(1) will simply not work. So if you need a fast way to write a XML to a plain text file just use getclobval() method of the XMLTYPE object. A few days ago I had a nice discussion with one of our developers here in the office. The subject: What’s faster? Prepared statements with batch mode or calling a PL/SQL function which is using FORALL. So I made a simple test: Insert 1 million rows with two columns (a number and a string column) into a table. The first part builds the values in java give it to the batch array and executes the insert in batch mode (This feature of JDBC stores the values in the memory until you execute the batch. Then JDBC executes the DML and loads the array at ones, very similar to FORALL.) The second part builds the values also in java creates two collections and call a procedure with the collections. The procedure itself just performs a FORALL over the insert. Don’t worry about the if with the modulo function. It turned out that JDBC has a bug with addBatch. It can just execute around 16000 rows at ones. If you add more rows it just ignores them! So I had to call the executeBatch more often. But we will see, if this slows down the test. As you can see, the count of the procedure execution is just 1, from JDBC it is 60 (because of the bug with the 16000 rows). The elapsed time with prepared statement just took 2.08 seconds but with FORALL it took 9.01 seconds. And the CPU time is also of course lower than in PL/SQL. To be fair: That 9.01 seconds also include the call of the procedure plus the load of the collections. 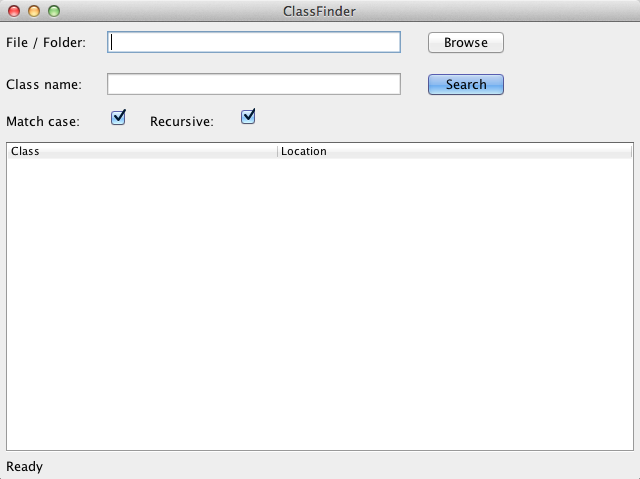 As it showed, just creating the collection in java took around 2 seconds! In summary: You can see that prepared statement is much faster than FORALL. But to be fair: FORALL was developed to have some kind of bulking in PL/SQL within cursors to decrease the calls between SQL and PL/SQL engine. But if you using Java and JDBC anyway, work with prepared statements and with batch mode if possible. Don’t mind about the SQL*Net waiting events, these are idle events what means that your application isn’t waiting for it! BTW: That JDBC bug is fixed in 11g and 10.2.0.3! So you see, writing Java stored procedures isn’t difficult and allows you to do now powerful operations inside of PL/SQL!